Sounds can change as they move from one medium to another. Under the right circumstances the effect is surprising and extreme. 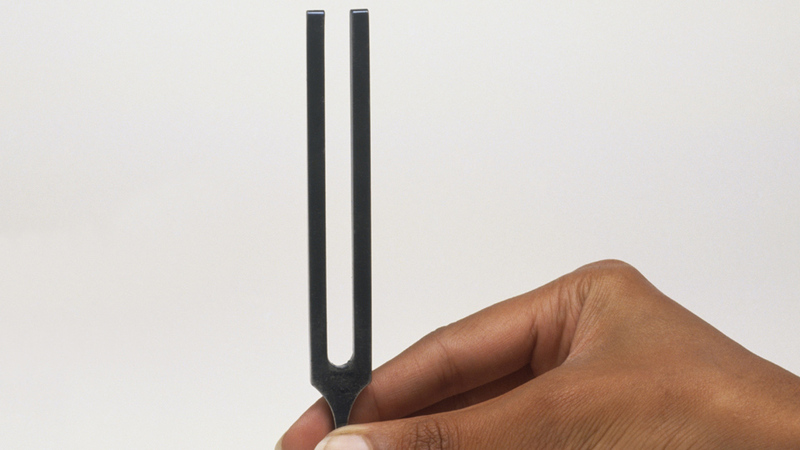 Sound is a wave that is created by vibrating objects. Every object has a natural frequency at which it vibrates - its Resonant Frequency. A build-up of resonant frequency can make music or break glass. Sound waves can be reflected, refracted and diffracted. Sounds can be modified in various ways owing to the nature of their waves. An echo occurs when a sound wave hits a smooth, flat surface – such as stone – and is reflected back.